Tonight is the deadline for businesses in the private sector to report their gender pay gap. I am proud that the UK is one of the first countries in the world to introduce gender pay gap reporting and am delighted that the reporting performance from public sector organisations was high. 97% of public sector employers, including schools, universities and hospitals, reported their data by the required deadline of Friday 30 March. I would say to every employer in the private and voluntary sector – take their lead. You have until just before midnight to report your data. Reporting gender pay gap data is just the first step on the road to creating fairer and more equal workplaces across the UK. Research shows that improving women’s participation in the labour market could add £150 billion to the economy by 2025. That’s a number we cannot afford to ignore. Closing the gender pay gap makes economic sense. Almost every employer will have a gender pay gap this year. What matters most is what employers do with this information and how they address the gaps. The Government has already introduced a raft of measures to improve gender equality. These include shared parental leave, which enables working parents to share up to 50 weeks of leave and up to 37 weeks of pay in the first year after the birth of a child, and providing a £5 million fund to increase opportunities for people returning to work after time out for caring responsibilities. 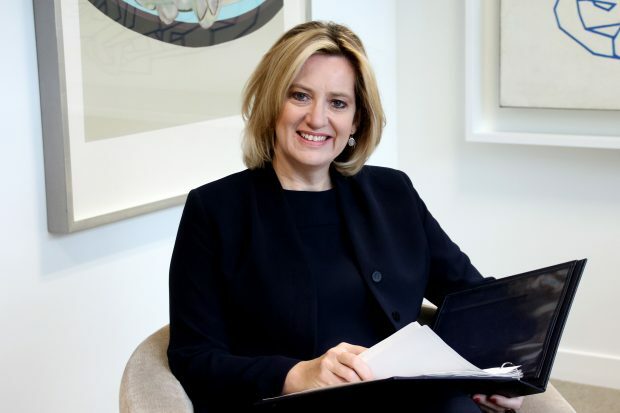 The Government will support businesses in their efforts to close their gender pay gap by working with industry and academics to create evidence-based practical actions for employers, including reviewing recruitment processes to make sure they have a diverse workforce, and encouraging both male and female employees to make use of shared parental leave and flexible working. The full-time gender pay gap is the lowest it has ever been, and we are committed to eliminating it entirely.